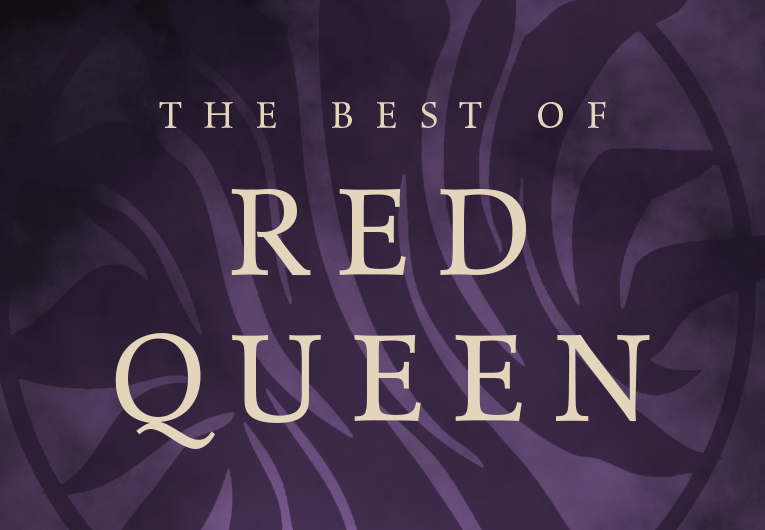 We celebrate women all year by publishing amazing women authors, reading about strong and intelligent characters, and lifting up and empowering women all around us. 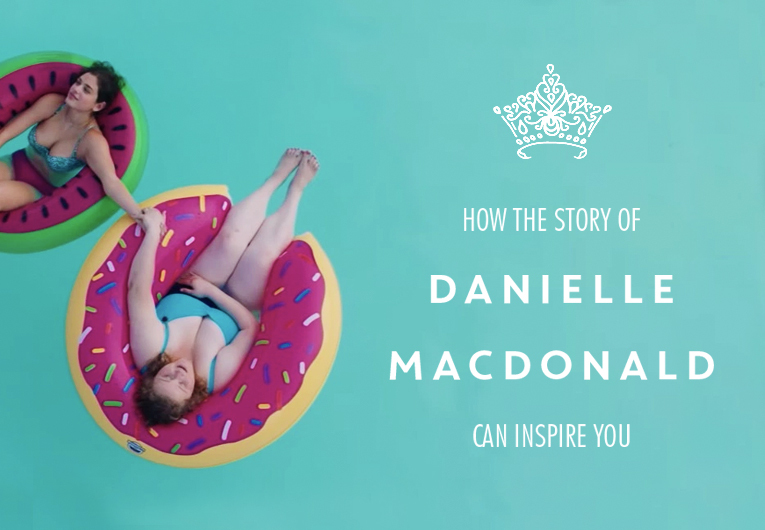 But today, in honor of Women’s History Month we want to dive into a particular story, the story of Danielle MacDonald. You might recognize MacDonald from her starring role as Willowdean Dixon in Dumplin’, the movie version of Julie Murphy’s book, but you probably haven’t heard the story of her first lead role. Willowdean Dixon is a small-town girl who’s always been comfortable in her own skin. She co-exists with her beauty-queen mom and a beauty pageant-crazed town, until a budding relationship with Bo, her co-worker at a fast food restaurant, suddenly makes her doubt her confidence. Spiraling through insecurities about her weight, Willowdean decides to join the town’s beauty pageant to regain her confidence. Danielle MacDonald got her acting start in a film called Patti Cake$ as Patricia Dombrowski, an aspiring rapper on a quest for glory in New Jersey. For Australian-born MacDonald, playing a New Jersey rapper was anything but a natural fit. Coming into the role without any experience in rapping, or mid-Atlantic drawl for that matter, she was nervous. But she wasn’t one to let her dreams be dictated by what she thought she could or could not do. Excited by the chance at her first starring role, pushing past her apprehension, MacDonald first talked to the director, Geremy Jasper. She expressed her thoughts and concerns (we stan a brave and emotionally vulnerable woman), telling him she’d never rapped before. 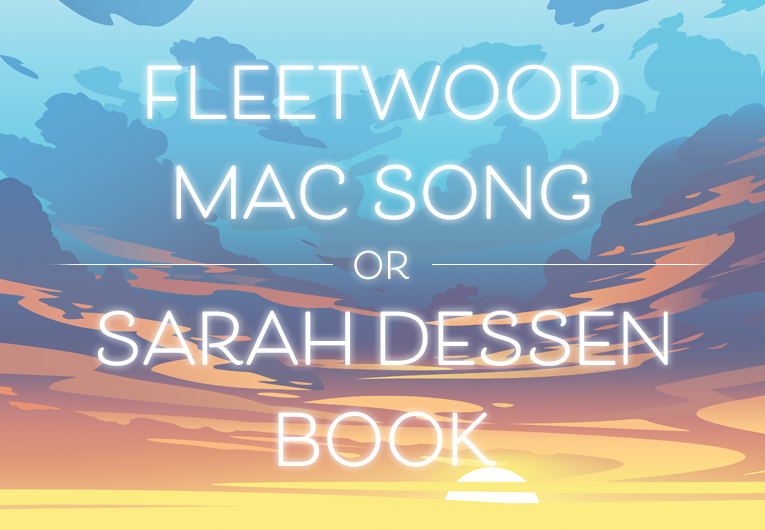 He believed in her ability to learn, and gave her three songs to practice as a trial run. After MacDonald’s audition, it was time to settle into the hard work of getting from good enough to land the role, to good enough to be a star. She worked day and night, learning songs, perfecting her New Jersey accent, and memorizing a script where she had lines on almost every page. MacDonald worked hard until the end, persevering through two years of filming and study. 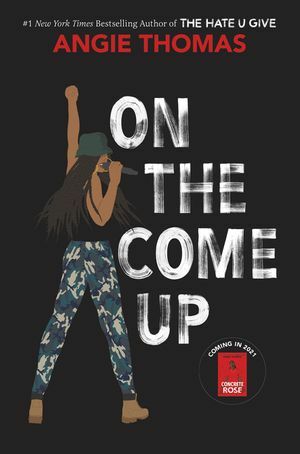 With the help of a rap coach, her roommate who was a rap connoisseur, and her team, she built a base of skill that helped her to learn her finalized, original raps days and hours before she needed to shoot them. Her performance in Patti Cake$ was a success at Sundance Film Festival and launched a career that now includes acting alongside icons like Jennifer Aniston and Sandra Bullock. Danielle MacDonald and Willowdean Dixon both remind us that doing the hard work of stepping outside your comfort zone and learning to love yourself is always, always worth it. 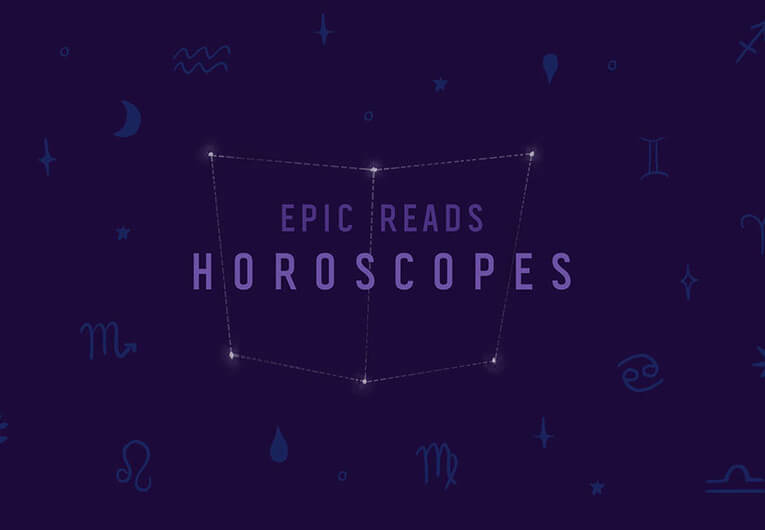 You can watch Danielle MacDonald’s performance in Dumplin’, on Netflix now, and read the book to get to know her character, Willowdean Dixon. It’s 2002, a year after 9/11. It’s an extremely turbulent time politically, but especially so for someone like Shirin, a sixteen-year-old Muslim girl who’s tired of being stereotyped. She builds emotional walls to keep people from hurting her until she meets Ocean James, the first person in forever who seems to really want to know her. 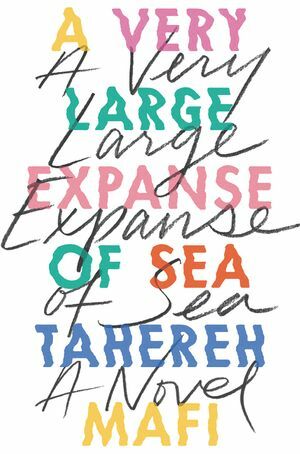 Buy A Very Large Expanse of Sea now! After Zan’s best friend moves to California, she is confused and hurt when Priya suddenly ghosts. Worse, Priya’s social media has turned into a stream of ungrammatical posts chronicling a sunny, vapid new life that doesn’t sound like her at all. Everyone thinks she’s overreacting, but one day Zan spots a clue in one of Priya’s selfies that opens up a dark possibility, it might not be that she isn’t responding, it might be that she can’t respond. Buy If You’re Out There now! 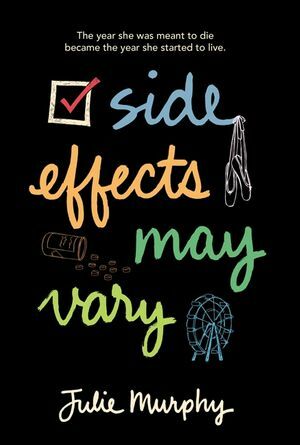 If you can’t get enough Julie Murphy, check out her debut novel, Side Effects My Vary, about Alice, a sixteen-year-old diagnosed with leukemia. 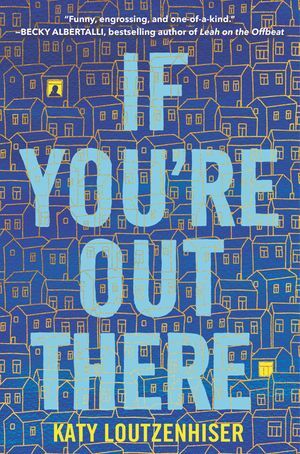 Alice wants to spend her final months righting wrongs and convinces her best friend, Harvey, to help her complete a bucket list. 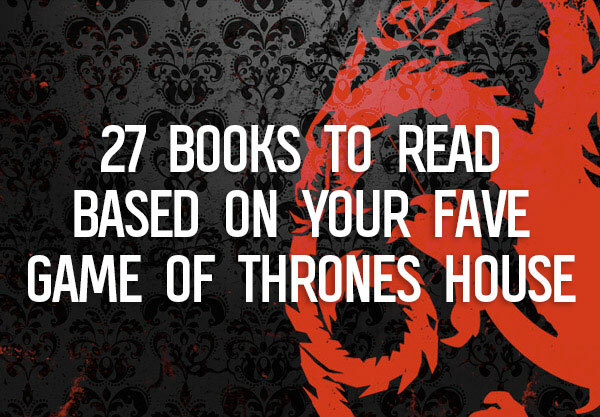 When she goes into remission, she’s left with the consequences of a list that was as much about revenge as hope. Buy Side Effects May Vary now! Bri wants to be the greatest rapper of all time, but life seems to have a different plan. Labeled a hoodlum at school and struggling at home after her mom loses her job, she pours all her emotion into her first song. After it goes viral for all the wrong reasons, she has to prove everyone wrong. Buy On the Come Up now! Leah has always felt a little different from her friends and family, hiding her bisexuality and her love of drawing, but when her friend group starts to fracture, she has to learn how to open up fight for the people she loves. 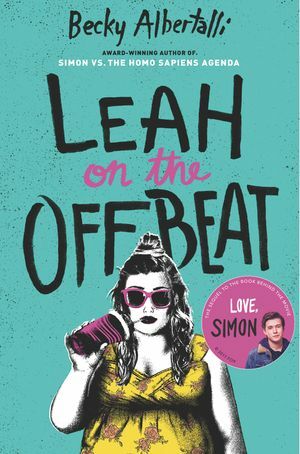 Buy Leah on the Offbeat now!